Birding Is Fun! : Banding Idaho Hummingbirds this Saturday! Banding Idaho Hummingbirds this Saturday! 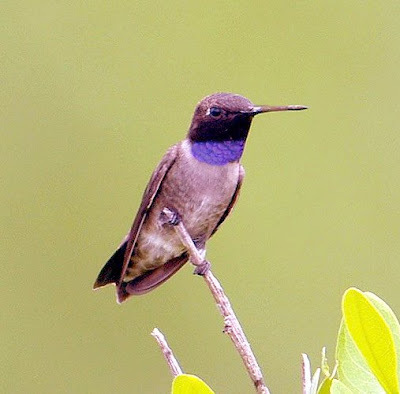 I want to extend a personal invitation to one and all to join us for Hummingbird Banding in lieu of the traditional Avimor Bird Walk this month. The banding will take place this Saturday, August 8th, in Pearl, Idaho at Michael Wiegand's home from 7:30am until 10:30am. Children are invited and will be thrilled at the chance to hold a little hummingbird in their little hands. You can click on the hyperlinks in the "Upcoming Events" section to get a map to Pearl.